Every year scientists introduce new species as their discoveries. Similarly in 2013, scientists discovered species to add to the catalogue of life on the Earth. Some of them are hidden inside deep forest and some of them found in cities hidden from plain sight. Some of them are mistaken as close relatives of existing species and some are hidden in small places or remote areas where we can’t even enter. But as scientists they risk their life for discovering such species and introducing to us. Let us see few of them. The most common flowers, Orchids can be found in our nearby flower shops and grocery stores. New species of Orchids found on the top of the volcano in the group of islands off the coast of Portugal. 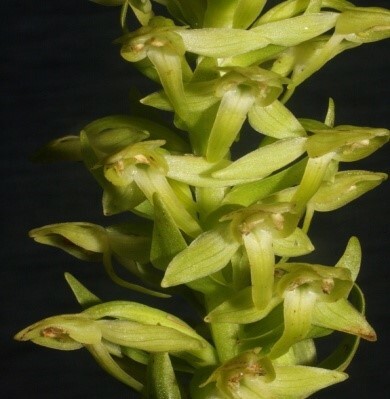 Scientifically it is called as Platanthera azorica. Actually it was discovered 170 years ago but not studied deeply until scientists rediscovered it. Skeleton Shrimps dwell in a small cave in the ocean near Southern California’s Catalina Island, are actually tiny crustaceans called caprellid amphipods. In the beginning they were thought as common shrimps and were preserved in vials in a museum. Later caprellid expert José Manuel Guerra-García of the University of Seville in Spain realized they were a never-before-described species and set about describing them. 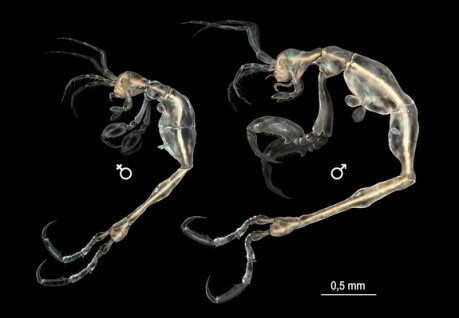 Scientifically they are called as Liropus minusculus and are the first skeleton shrimps discovered in the northeast Pacific Ocean. 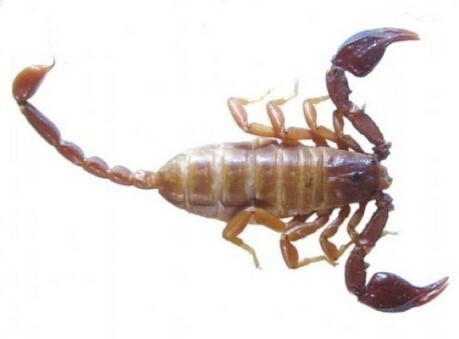 A few centimeters tiny scorpion, which is of wood scorpion type discovered in Turkey and a poke from its string would have the same effect as mosquito bite. Scientifically called as Euscorpius lycius and it is added to more than 1700 species of scorpions on Earth that have been discovered. This frog looks like chocolate-frog in Harry Potter isn’t it? But it is not. It is named after its milk chocolate-hued skin found in the tropical forests of southeastern Suriname. 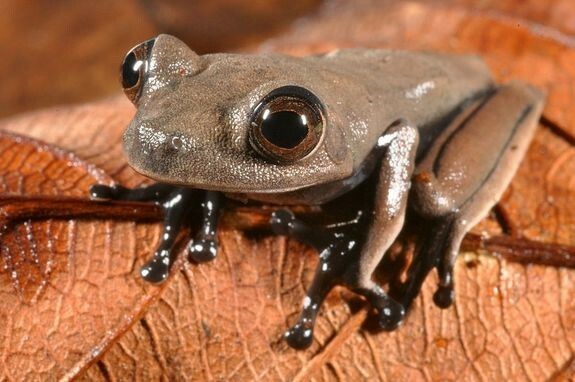 Scientists named it as pristine ecosystem that they had never seen; this frog is the one of the six newly discovered frog species in that area. This is the ant with unusual feature that is a dark stripe over its eyes like an eye patch. 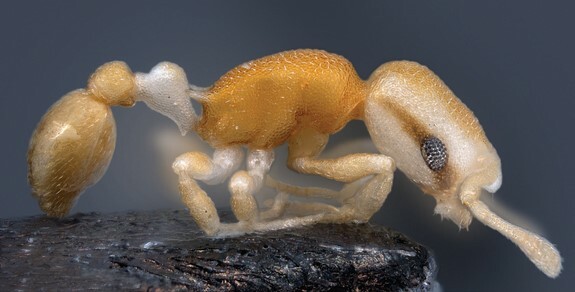 They named it as “Pirate Ant”. The main purpose of the patch is uncertain but scientists speculated that it is useful to distract predators. Though tens of species are being discovered every year, same number of species is making their entry into the endangered species list. It is our Homo sapiens responsibility to protect such species.